Do you remember the feeling you got spending time with your mom when you were growing up–just going for a walk or working on a craft together? They are memories than can last a lifetime! We know how difficult it can be in our hectic lives to find quality mother and daughter time, so CSM offers a chance for moms and daughters to spend a special weekend together as campers, building memories that will last a lifetime.  A number of CSM campers start or end a one-week session (Girls’ Camp or Girls’ Horse Camp) with a Mother & Daughter Weekend. It’s also a great way for your daughter to get comfortable with CSM–with the security of having mom at her side–before coming to Camp on her own for a Girls’ Camp or Girls’ Horse Camp. If mom isn’t available, your daughter can attend with her grandmother, or aunt or another responsible adult. We offer two Mother & Daughter Weekends every summer. Register now and make some memories while you experience for yourself the adventure, faith, fun, and tradition of CSM. What Are the Benefits of Attending a Mother & Daughter Weekend? It is a great opportunity to spend quality time together having fun! Whether the fun is had in trying new activities or doing things you already enjoy, you and your daughter will have an array of experiences to talk about when the weekend is over. For those campers who also attend Girls’ Camp or Girls’ Horse Camp, mom will be able to experience first-hand some of the same things their daughter loves about Camp! It’s also a great way for children (and parents) to get comfortable with CSM before their daughter attends on her own. How Old Does My Daughter Need to Be to Attend a Mother & Daughter Weekend? For our regular one-week camp sessions, the age range is 8-16. We recommend the children be at least five years old for the Parent & Child Weekends (PCW), but many bring younger children and they are most welcome!